Open year round, Fri., 11 a.m.-7 p.m.; Sat., 11 a.m.-5 p.m.; Sun. 1-5 p.m. Seasonal May 15-Aug. 15; Tues.-Thurs., 11 a.m.-5 p.m. Family owned and operated winery on the outskirts of Bardstown. 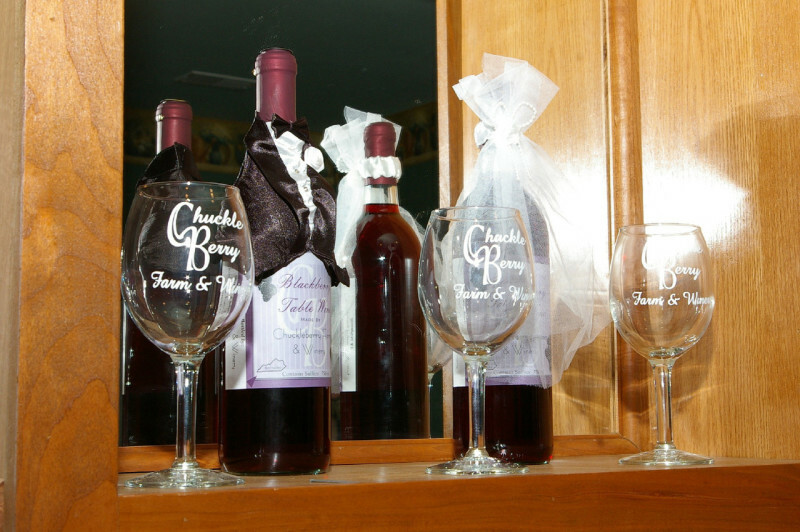 Specializing in sweet fruit wines. We also sell jellies, jams, blackberry cobbler and fresh fruit (when in season). Come visit us for a fresh new wine experience.